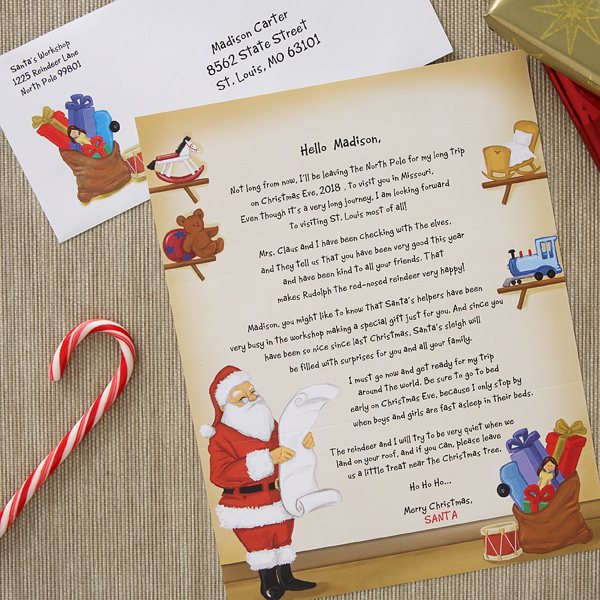 Personalized Letter from SANTA mailed to the child. Give them the gift they will cherish forever. This is a great gift for anyone young at heart. A portion of the proceeds donated to Have a Heart Children’s Cancer Society. All order must be submitted by December 15th. All Santa letters will be delivered during December.